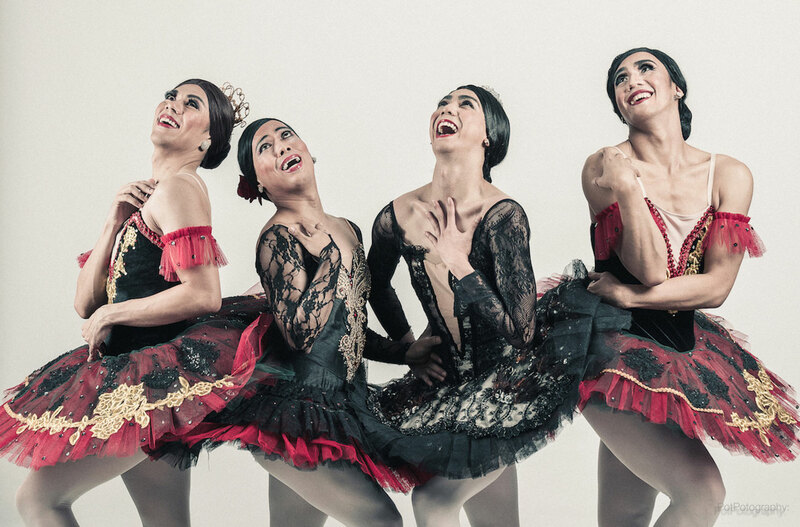 As an Edgars Club member, you save on ticket prices for the the comedy ballet performance Men in Tutus. Direct from New York comes Les Ballets Eloelle’s Men in Tutus – the most hilarious and original male comedy ballet ever. It’s not often that you find humour in classical ballet, which is what makes this famous troupe of all-male ballerinas a firm favourite. Featuring 19 dancers from seven countries around the world, Men in Tutus is the latest production from Les Ballets Eloelle to prance its way to South Africa. Edgars Club members get 10% off tickets, paying from as little as R180 to see the hilarious show at the Teatro at Montecasino in Joburg from 12–14 April, or the Artscape Theatre in Cape Town from 18–21 April. For more info, click here. Ts and Cs apply. Edgars Club members also stand the chance to win one of 20 sets of double tickets to shows in Joburg at the Teatro, Montecasino. To enter, click here. Ts and Cs apply.